Shivratri Vrat: How to Observe Fast during Mahashivratri? On the auspicious occasion of Shivratri, Hindu devotees around the world observe Shivratri Vrat or Upvaas or fast. In 2018, Shivratri Vrat date is February 13. Vrat time is from Sunrise on February 13 to sunrise on February 14. The fasting involves refraining from eating any food and not sleeping through out the night. Sivaratri literally means ‘the night of Lord Shiva’ and unlike other festivals associated with Hinduism there is no fun and merrymaking on the day. But the night provides an opportunity to cleanse the ignorance and realize that you are Brahman and open the door to bliss. Next meal is taken on the morning of next day after doing puja and giving alms. 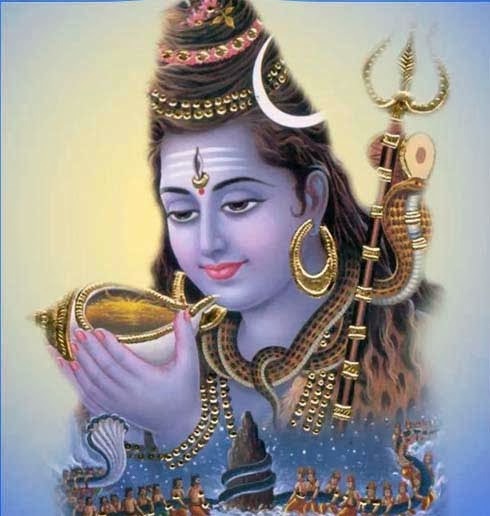 Some of the important mantras that are chanted on the day include: Shiva Panchakshari Mantra – Om Namah Shivaya or chanting the sacred names of Lord Shiva. Those taking medicine or having health issues should avoid rigorous fasting. Fasting should not be torturing your body. Do only that which you are capable of doing. Always remember even a single bilva leaf or a drop of water offered with devotion is more than enough to satisfy Bholenath. What to do on Shivratri? Why is Shivratri observed during night?